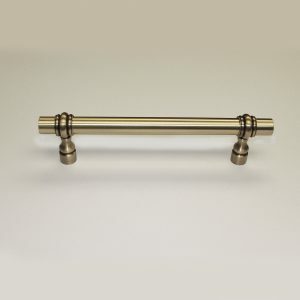 DHS offers several variations of our adjustable drawer pulls either with finial or without. 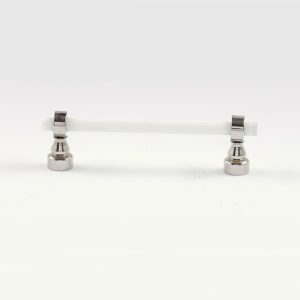 These adjustable pulls are ideally suited for applications on furniture or kitchen cabinets where it is not necessary to drill new mounting holes. Simply adjust the collars to the correct boring distance. Secure in place with a small screwdriver and attach posts. 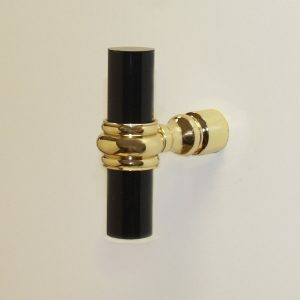 We also offer our adjustable drawer pulls in both clear acrylic rod, brass tubing and solid brass rod. 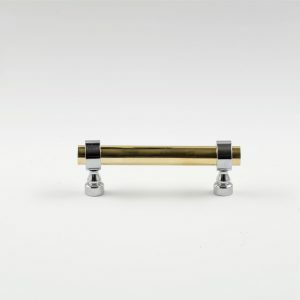 All adjustable drawer pulls are available in nineteen (19) custom finishes. 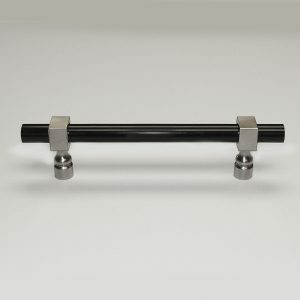 The 3800 series adjustable pulls require a small tapped hole on the side of the rod proportionate to the rod length. This is in the design of the product. 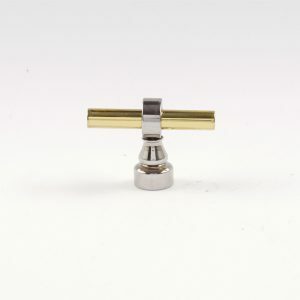 The hole allows us to individually electroplate or lacquer finish each rod. 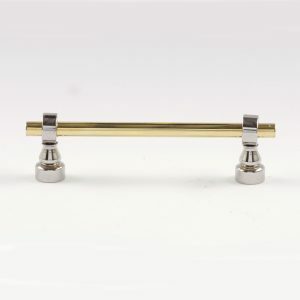 The adjustable pulls are not commercially barrel plated. 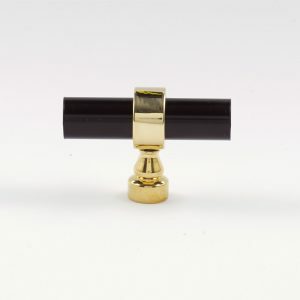 WHEN ASSEMBLING…ALWAYS FACE THE HOLE TOWARDS THE CABINET IF THE COLLAR DOES NOT COVER THE HOLE. EVERY PULL IS HAND FINISHED TO ORDER.